A valid, signed US passport. The passport must have at least 6 months remaining after the completion of your stay in Mauritania and contain at least one blank visa page. Copy of recent bank statement or letter of reference from bank. 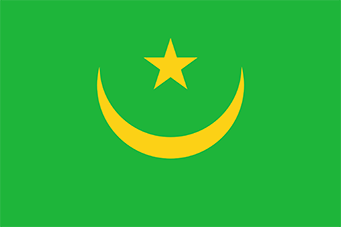 The Mauritania tourist or business visa is usually valid for three months from date issued, for a stay not to exceed 72 hours or 30 days, according to the visa terms.